This adorable little girl, with her head full of dark hair was a joy to photograph. 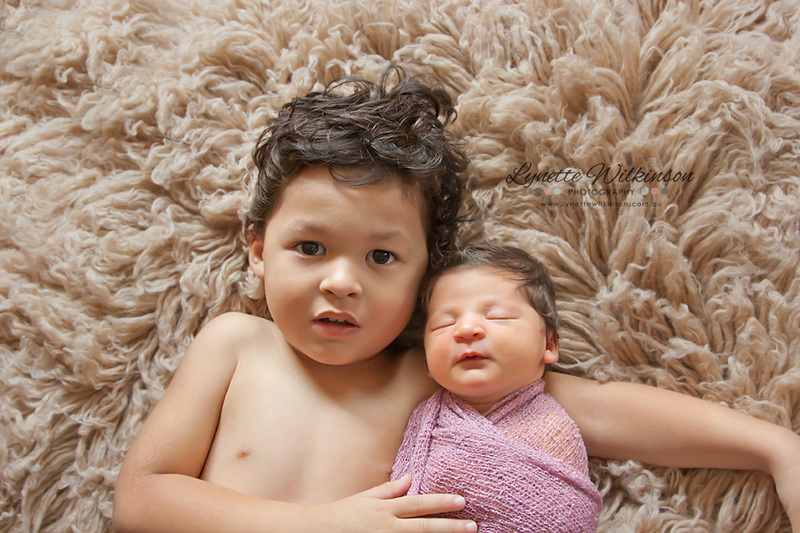 She slept so peacefully, even for cuddles with her proud-as-punch big brother. Shanice only opened her eyes a few times to see what was going on. This family is so beautiful and they have so much love to share. 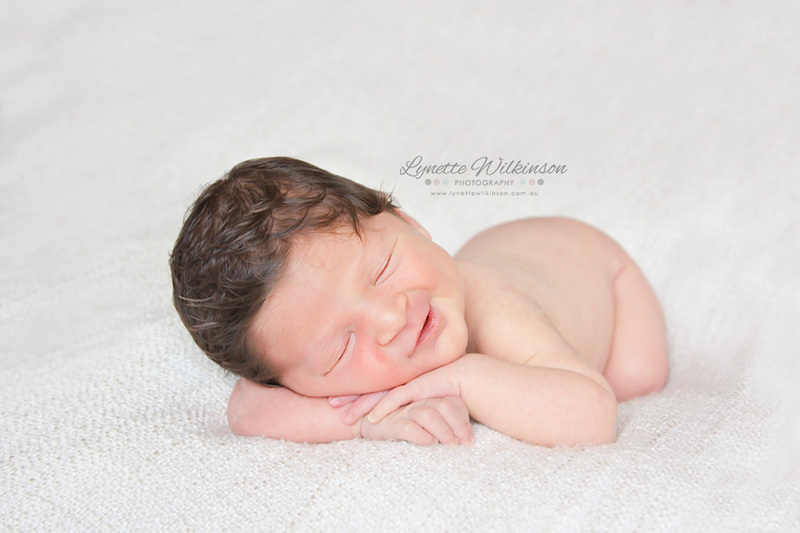 To schedule your newborn session today, click here.